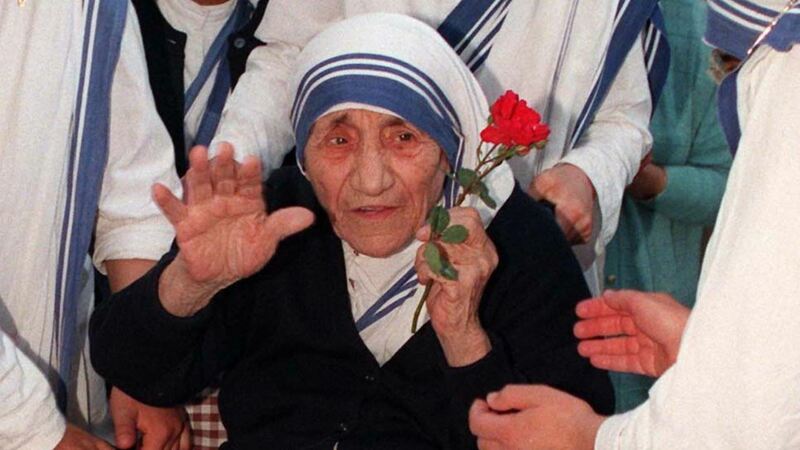 CHICAGO (WLS) -- Nineteen years after her death, Pope Francis is ready to canonize Mother Teresa. A special Mass is planned for Sunday in Vatican City which organizers expect up to a half million people to attend. There are two Masses this weekend in Chicago celebrating Mother Teresa's canonization. The first is at St. John Cantius Parish on North Carpenter Street in River West, at 3 p.m. Sunday. The second is at St. Malachy and Precious Blood Parish on West Washington Boulevard in the Near West Side, at 9:30 a.m. Monday.